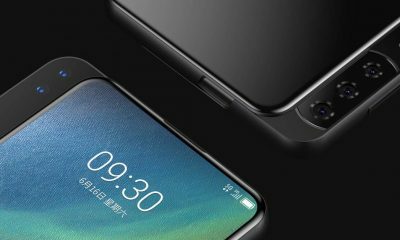 Xiaomi had launched another new smartphone with Bezel-Less Display and powerful Snapdragon 835 processor. 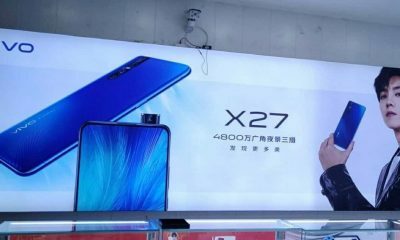 It’s Xiaomi Mi MIX 2! The biggest highlight of this phone is its display quality with an 18:9 aspect ratio. 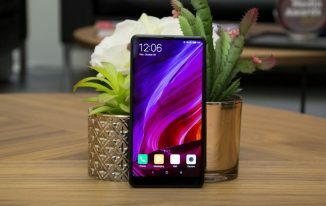 The new Xiaomi Mi MIX 2 runs MIUI 9 based on Android Nougat operating system. It comes with a 5.99-inch bezel-less Full HD display which is expected to have a pixel density of 403ppi. It is powered by the Qualcomm Snapdragon 835 processor. The phone has 6GB of RAM and 128GB of internal storage. 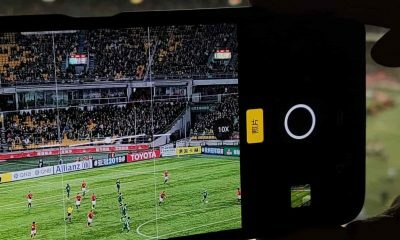 Mi Mix 2 sports a 12-Megapixel rear camera with 4-axis optical image stabilization. Whereas, it has a 5-Megapixel front-facing the camera for capturing selfies. 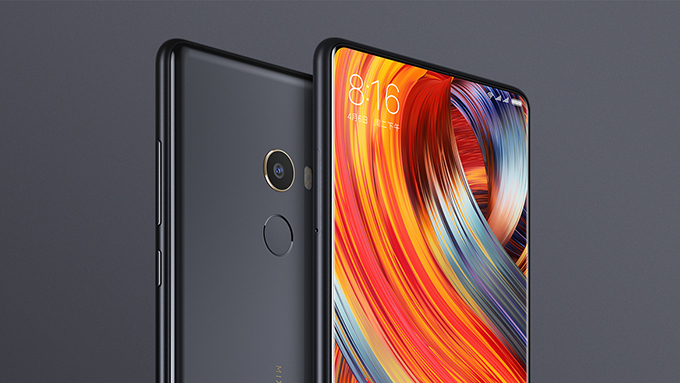 Xiaomi Mi MIX 2 includes 4G VoLTE connectivity and has all the necessary sensors like – accelerometer, ambient light sensor, barometer, digital compass, gyroscope, ultrasonic proximity sensor, etc. The device has a 3400mAh battery. It also has a fingerprint sensor at the rear panel. 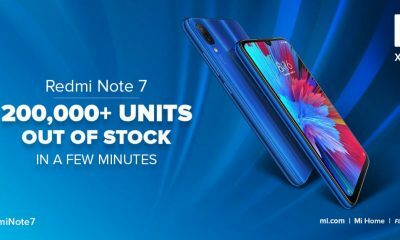 Xiaomi Mi MIX 2’s price is Rs. 35,999 in India. The phone will be available on Flipkart and Mi store in a preview sale on October 17. 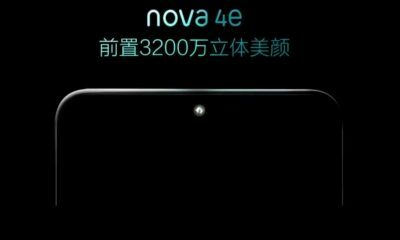 And the phone’s general sales/availability will start from the November. toward my pals moreover I will have toward posting this on Fb, twitter and further. 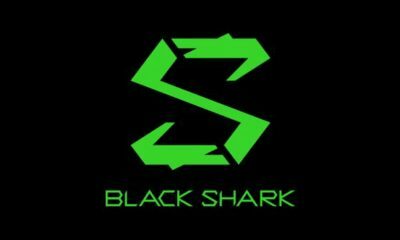 help me be further more proficient inside my industry. I’m fired up towards proportion this with my family and pals.